Faron Achziger is Senior Product Manager of IMS Services at Syniverse's Tampa office. 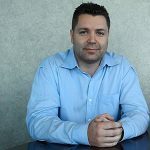 Faron Achziger is Senior Product Manager of IMS Services at Syniverse’s global headquarters in Tampa, Florida. 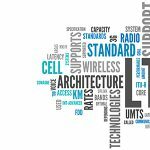 The second of a new series of guides shares more of our best practices on a crucial area of LTE. 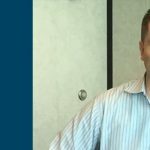 Faron Achziger and Brian Beach give a video preview of Syniverse’s next VoLTE webinar series session.